I describe your snooker competency as the total skill of your complete snooker game. I include everything from your safety and defensive skills to your offensive snooker scoring skills. I include your ability to read and understand angles and side spin and your sixth sense for the game. 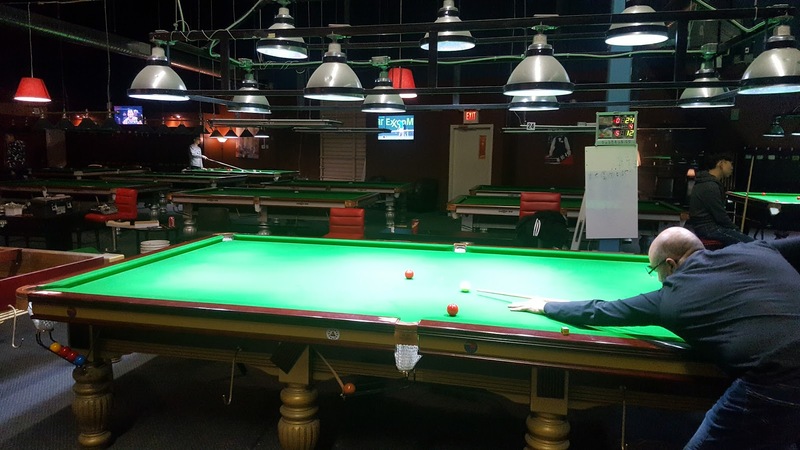 Building a high level of snooker competency takes many years of time and dedication to snooker that few are willing to make. Some players reach within themselves to improve and get better because they understand the fundamentals. See below some posts in this blog topic.